Family gathering in The Ferryman. Sickly wife and sister in law in The Ferryman. Recently we enjoyed a week of Broadway theatre. Here we present shows in the order in which they were viewed from Tuesday through Sunday. The busy, festive Holiday season is prime time in Times Square. Perhaps you will hang around to watch the ball drop on New Year’s Eve. This transfer from London ran the table of British theatre awards and is expected to do the same in New York. Critics have been unanimous in declaring it one of the best plays on Broadway of the past decade. It’s a long, convoluted evening in Northern Ireland during “the troubles.” On the radio in the crowded home of Quinn Carney (Paddy Considine) we hear of the hunger strike of Bobby Sands and fellow IRA prisoners in a British Prison. Sands died in 1981. 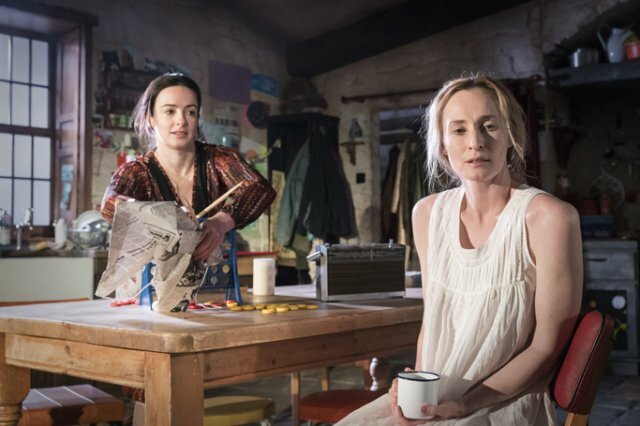 In addition to his invalid wife, Mary (Genevieve O’Reilly), there is his sister-in-law, Caitlin (Laura Donnelly). His brother disappeared and was likely murdered for not cooperating with the IRA. It is presumed that he is dead but the plot accelerates when his corpse is discovered in a bog. It’s harvest time with a celebration including seven children, workers and neighbors. During the course of the play there are some 20 plus characters including an infant, kitten, and goose. There are three iterations of the fowl: live, plucked and cooked. The merry mood of dancing, drinking, and feasting is overcast by the betrayal of a cowardly priest Father Horrigan (Charles Dale) threatened by the local Irish Republican operative Mr. Muldoon (Stuart Graham). 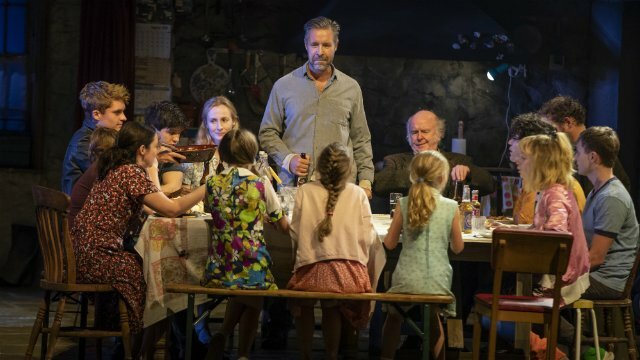 The writing of Jez Butterworth is masterful. There is such an array of children and colorful characters that it’s a bit dizzy to focus. He sets up a lot of bait and switch reversals. When you anticipate the action and grim consequences something else happens. That intensifies and ratchets along to a shocking and unexpected ending. The curtain drops on a stunned audience uncertain of what they have seen or the fate of an engaging extended family. It was indeed the best play I have seen on Broadway in a very long time. Theresa Rebeck is a prolific and generally superb playwright. We have seen a number of her productions including the Berkie award winning Seared, also directed by Moritz von Stuelpnagel, last summer at Williamstown Theatre Festival. Notably she has a light touch with witty comedy. This time, however, with the top heavy Bernardt/Hamlet there is too much ponderous, over-reaching gravitas where more levity was called for. 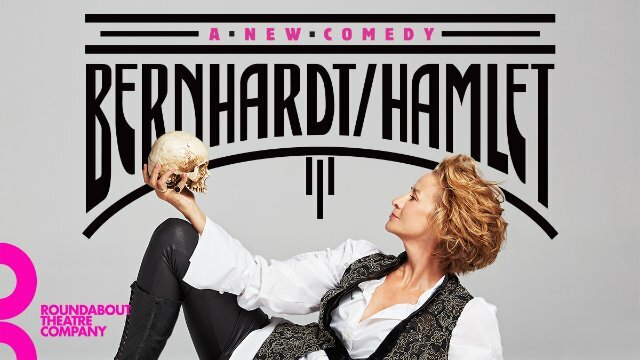 In 1899, Sarah Berhardt (1862 to 1922), the greatest actress of her era, was the first woman to play Hamlet. She tormented Edmond Rostand to rewrite Shakespeare by in essence removing the poetic replaced by “modern” speech. He quit and was, as a sidebar, inspired to write his greatest play Cyrano de Bergerac. An absurd snippet of which is inserted into Rebeck’s plodding plot. The only reason to bother to see this disaster is the superb Janet McTeer staggering about with ersatz swagger and wannabe stones as the divine Sarah. Bernhardt’s performance earned mixed reviews and, not surprisingly, so does this rewrite of a rewrite. Is there a diva in the house? The casting of seasoned actors is mostly squandered as the director allows McTeer to stomp and swagger about in the grand manner. The generally excellent Dylan Baker, as Constant Coquelin, is given nothing of substance to do other than playing a campy ghost. From start to finish Rebeck was out of her depth with this project. Of course women playing men, a reversal of Elizabethan tradition, is nowadays no big deal. Everyone is allowed to play anybody and everything. Beyond an enervating, feminist history lesson there is no point to this effort by one of our better playwrights. Perhaps more time and revisions might have saved a lost cause. This is a West End import that had them rolling in the aisles in London. Frankly, I was not amused. In general this was a rather unfunny comedy. It did, however, have more laughs in the second act. The conundrum entailed understanding the complexities of the game of snooker, oh so British, and somewhere between pool and billiards. None of which, unless you are a rabid fan, makes for much of a spectator sport. Now and then British comedy, as in this case, looses something when crossing the pond. It works best with farce and physical comedy that travels well. Everyone can enjoy a good pratfall. Continuing on Broadway, for example, is the hilarious British hit Play That Goes Wrong with, by now, a superb American cast. In that play truly the house falls down in every sense. 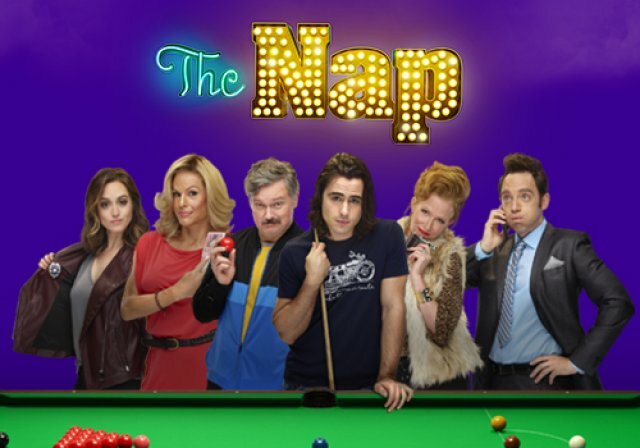 But The Nap is more a straight comedy of pitter patter not always possible to pick up through working class accents. To be fair, the audience and some of my peers appeared to have more fun than I did. We can all use a laugh but I didn’t. During the 2017 NY conference of American Theatre Critics Association, attending a panel and lunch at Sardi’s, we met the California based, Disney employed creative team of Kristen Anderson-Lopez and Robert Lopez. The play was then in previews and not yet open for review. As a lavish, family oriented musical I approached it with reservation. It proved to be a delightful, ravishing, fabulous surprise. To be sure toddlers went bonkers. Including the child clutching princess dolls seated next to me. As she squealed and squirmed in utter delight the mood was simply infectious. 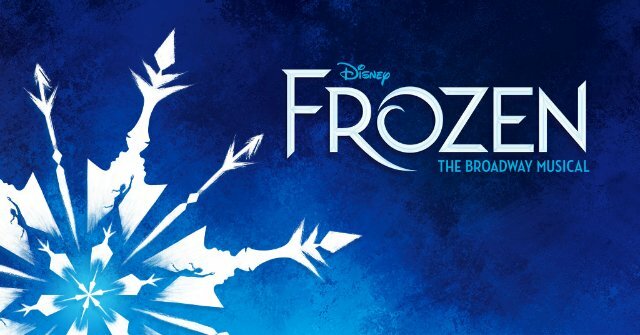 It would have been nice to have heard Idina Menzel sing “Let It Go.” Overall, the production was less about individuals than ensemble performance with state of the art sets, costumes, lighting and special effects. The princess/queen is blessed/cursed with magical powers. That means freezing her sister half to death and creating eternal winter for the kingdom. A winter wonderland has its charms but not forever and ever. Not to worry, however, as this musical delivers a charming happy ending. I left this delicious performance feeling utterly frost bitten. Previously, we posted a preview and review as well as a feature by California contributor Jack Lyons. Check out the links. In general. critics have been rough on the musical, which is at best so so, but everyone loves the monkey. 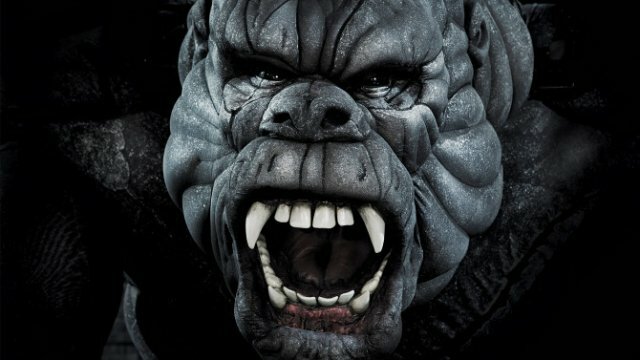 The question is to what extent the musical is review proof as audiences go ape for Kong. The performance of the 20 foot high, 2000 pound simian is a beast. If a hit the producers hope to earn back $35 million of front money in a couple of years. For that to happen keep an eye on the weekly gross stats. The most recent report was $1,018,561 up from $915,800 the week before. That’s a sustainable, good but not great, 63.3% of its potential gross. The percentage of seats sold was 80.3 % down from 95.4 % the week before. Total revenue factors in discounted tickets with $347 for the top seats. Hit shows charge more for premium seats but that isn’t happening yet. Of course this is prime time on Broadway and shows need legs to survive the slower seasons. Until then King Kong lumbers along. The Sunday performance, wrapping our week on Broadway, was packed. 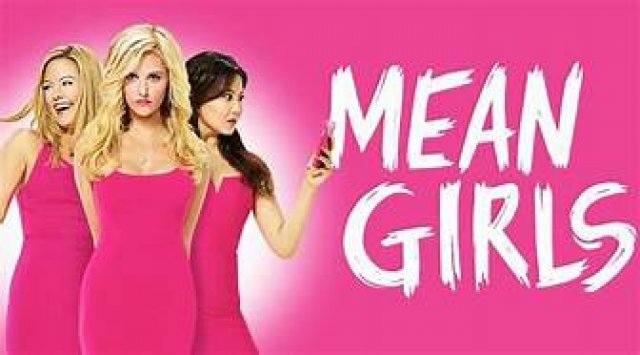 The show appeals to a young audience particularly teenage girls. Which clearly I, and running buddy Jack Rabbit, were not. That aside, we had a blast. This was an upbeat, fun show with lots of appealing eye candy. Girls, indeed as we found out to our amused delight, can be so darned mean. Not surprisingly, the brilliant Tina Fey has written lots of hilarious zingers into the trials and tribulations of high school kids. Running the numbers the show is earning a hefty 96.9% of its potential gross. That means that it may be difficult to get decent seats which average $138.51. That’s a bargain, however, compared to $273.29-$849 for Hamilton or $511-$850 for what’s left of the run of Springsteen. Well folks, that’s show business.